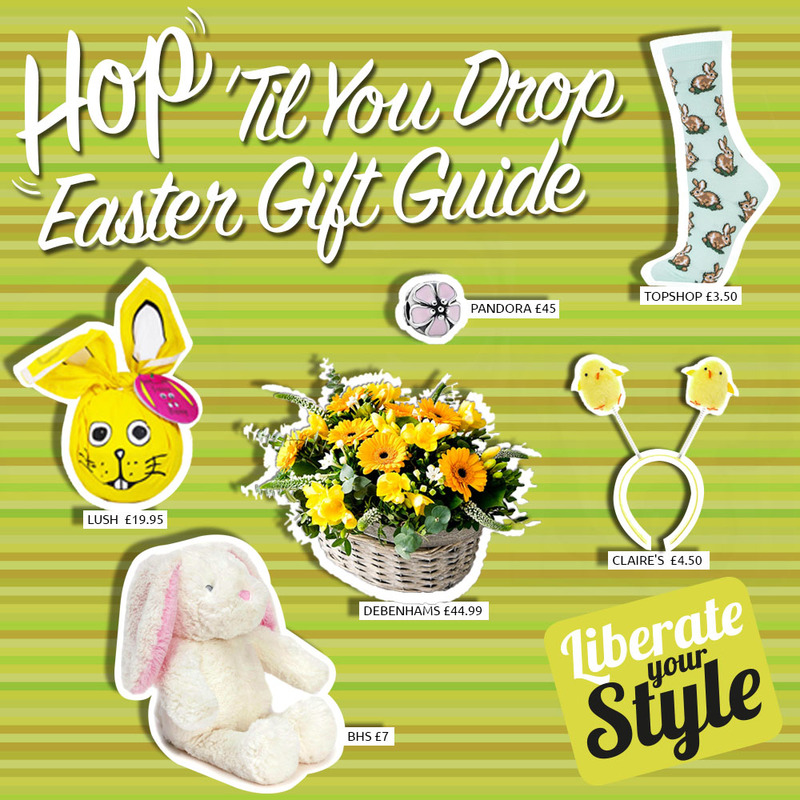 Spring is tantalisingly close and as the new season blooms and the world comes to life, it’s time to prepare for Easter. As we plan to spend a long weekend with those closest to us, it’s the perfect opportunity to while away a day or two on an art project, a movie marathon or even as a chance to treat yourself to a relaxing spa experience. So, how will you be spending the Bank Holiday weekend? 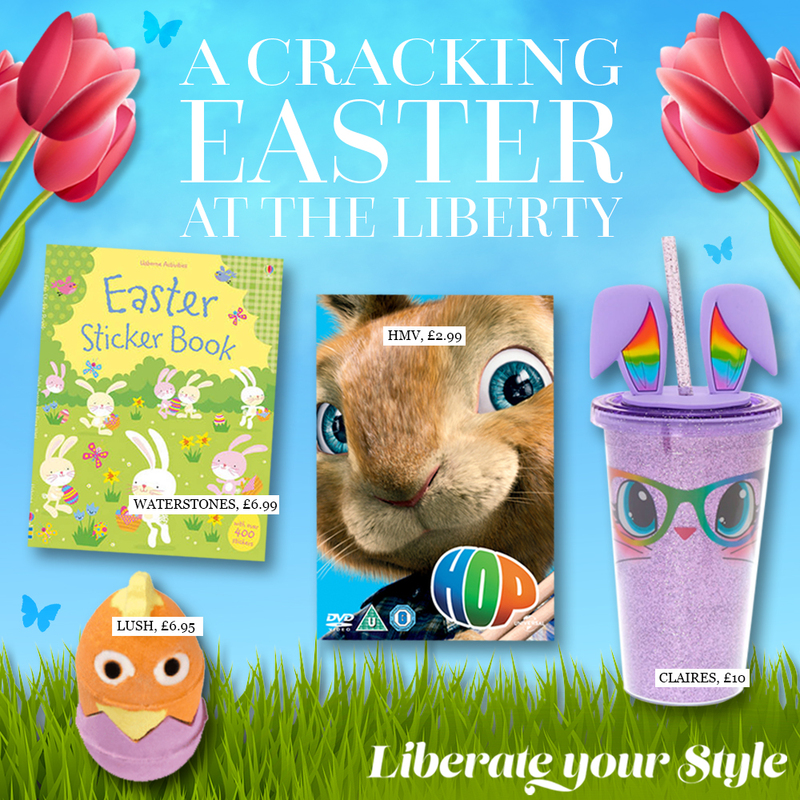 Well, however you choose to pass the first long weekend of 2018, The Liberty’s 100+ stores have everything you could need for an egg-cellent time! 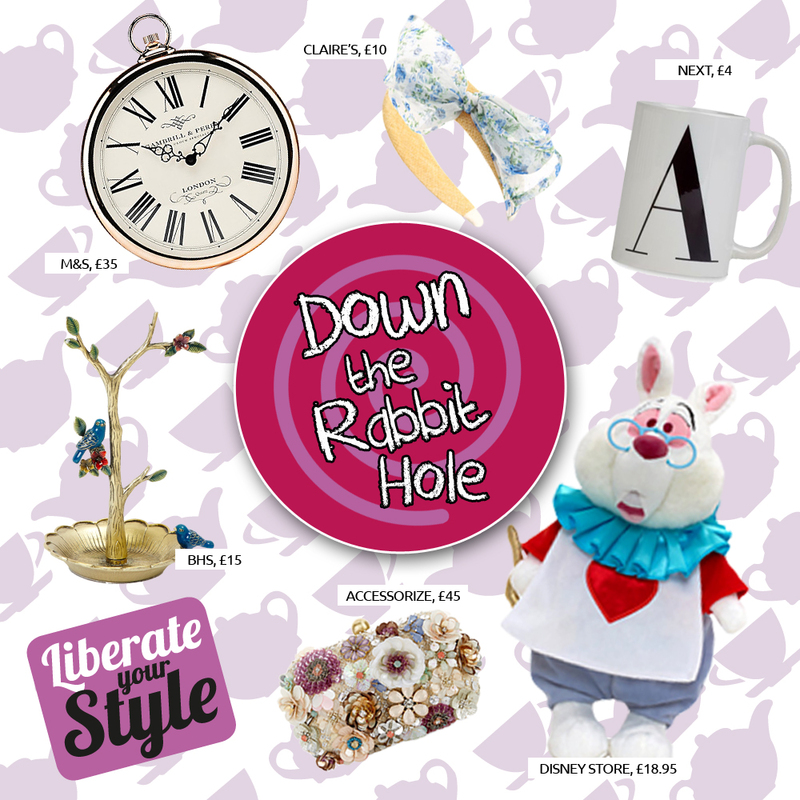 This year marks 150 years since Lewis Carol’s magical Alice in Wonderland was published, but did you know that Alice was a style setter? The Victoria & Albert Museum in London has dedicated a whole exhibition, The Alice Look (2nd May – 1st November), to show how our heroine has inspired many of the world’s most talented designers, stylists and photographers. Spring has officially sprung and with Easter just round the corner, The Liberty is bursting with cracking Easter treats for the whole family. We’ve compiled a selection of our favorite gift ideas, from traditional seasonal flowers to a number of egg alternatives to suit all budgets.